Saint Martin villas, Saint Martin condos on Saint Martin, The Netherlands Antilles. 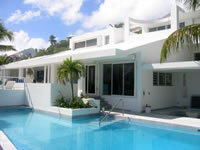 Rent Saint Martin villas, Saint Martin condos by owner in on Saint Martin, The Netherlands Antilles. 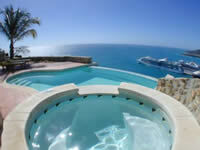 Luxury vacation rental for 2-4 guests. Private pool and breathtaking view.